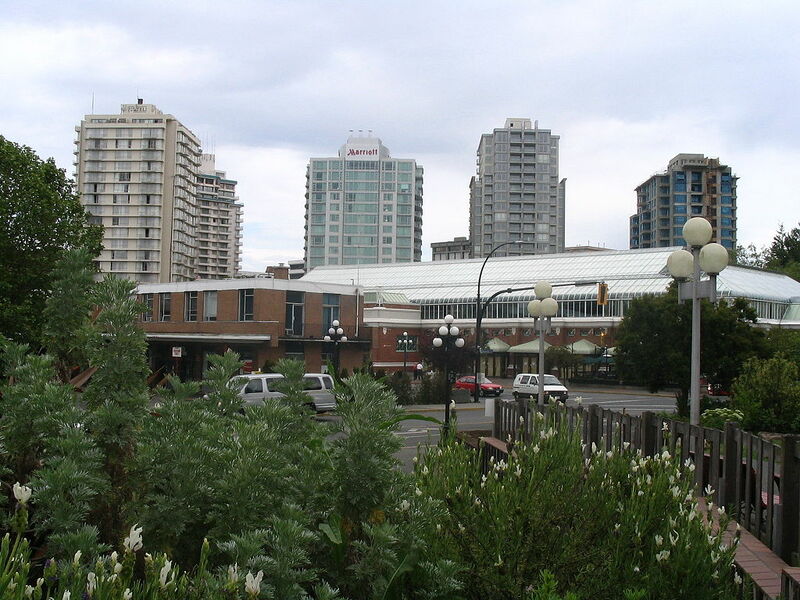 A new tipline is being set up to allow for anonymous complaints about suspicious real estate activities in British Columbia. Part of the Victoria, British Columbia skyline, viewed from downtown’s Thunderbird Park. Photo by Bryan Wittal via Wikimedia Commons. An independent advisory group created to better protect consumers in the real estate market recommended establishing a tipline, which is in addition to the council’s existing complaints process.